When you traveled to Lombok, take yourself to visit three exotic and famous Islands for its natural beauty. The three Islands are separated but close each other, namely Gili Trawangan, Gili Air and Gili Meno. Your eyes will be filled with its natural scenery. White sand, blue clear sea water and colorful coral adorn your holiday there. For having a vacation in this place you do not require a lot of money, because it is achieved. This place is included in the cheapest tourism object in Asia. Gili Air is the closest Island to the Lombok Island. 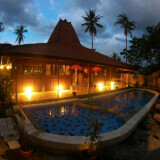 The Island is very suitable as a family holiday destination. Although it lies in the middle of the sea, it does not make it isolated from the outside world. 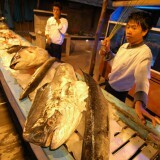 The transportation runs smoothly every day, as well as the culinary. With so many local residents than the other Gili Islands, they complete the facilities. 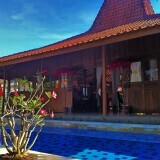 Gili Air, you can get the best accommodation at achievable prices. Once step, you will meet inn, hotel, restaurants, cafes and places of worship. 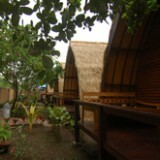 On of the best accommodation here is Omah Gili. 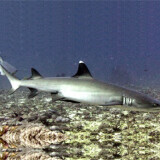 Gili Meno is located in the middle between Gili Air and Gili Trawangan. This Island is more suitable aimed at those who want a relaxation in the silence. People who traveled in Gili Meno crave tranquility from the bustle of the city. You will not meet a motor vehicle on this Island. So if you want to go for a walk, the available transportations are bicycle or cidomo (sort of gig). But it would be more fun to walk down the beach. 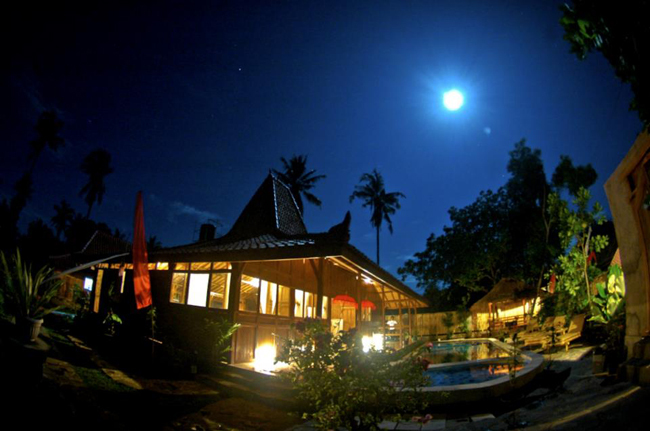 Beside it is healthy, you can settle for looking at the beautiful nature of Gili Meno. While, Gili Trawangan is the largest Island of a series three Gili Islands. 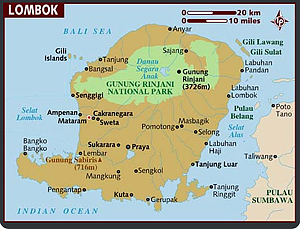 This Island is also the furthest place from Lombok. Offering views of exotic nature, Gili Trawangan also give beautiful scenery of Mount Agung in Bali. The favorite activity of the tourists here is diving. 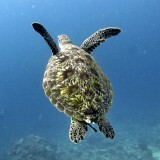 The natural beauty of the underwater is so tempting and you will not be satisfied with just one diving. Enter these three Islands in the list of your next travel plans.